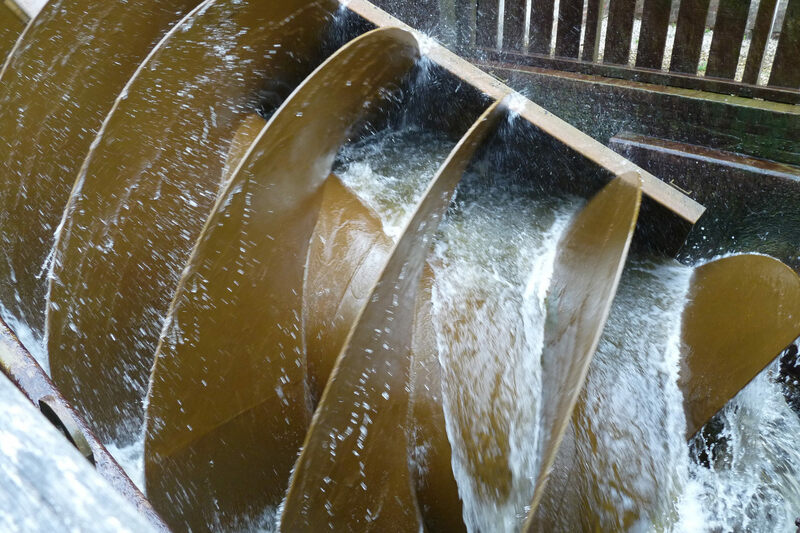 Geman mechanical engineering group Voith has signed an agreement with Ethiopia’s Metals and Engineering Corporation (METEC), to supply three new turbines to its developing Renaissance dam, Ethiopian News Agency (ENA) reported on Thursday. ENA added that the agreement with Voith, which has already supplied 13 out of the dam’s 16 turbines, was signed after the Ethiopian government cancelled a contract with the Ethiopian military-run METEC to supply the remaining three, due to delays. “The company has failed to meet any of its contractual obligations,” Abdul Aziz Mohammed, deputy general manager of commercial and civil operations at METEC, was quoted as saying. The contract was therefore awarded to Voith in a two-week tender worth US$ 5.9 million for each turbine, according to Mohammed. He explained that due to the METEC’s shortcomings, the new administration of the Ethiopian Prime Minister Abi Ahmed launched reforms within the company, and plans to change its name. Last August, Ahmed admitted that the ambitious Grand Ethiopian Renaissance Dam (GERD), to be built on the Blue Nile, would face a delay of years. He initially expected its completion by 2020. Italian company Salini Impregilo is the main contractor for the Renaissance dam project, while METEC contracts for electromechanical and hydraulic components. In 2011, Ethiopia started construction on the GERD over the Blue Nile River, one of the major sources of the water that forms the River Nile downstream. Ethiopians see it as is a great national project and a means of overcoming poverty. Egypt, however, fears the dam will affect its historic Nile water which it has had access to since its historic 1959 agreement with Sudan. Egypt’s share of Nile water sits at 55.5 billion cubic meters, while Sudan’s quota is 18.5 billion cubic meters. This is in accordance with an agreement signed between the two downstream countries in 1959; Ethiopia is not part of this agreement, but has reassured Cairo that its water share will not be affected.